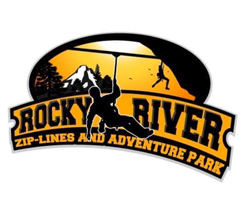 The provincial government has approved the environmental assessment necessary for construction to begin on the attraction, which has planned 14 zip lines, a 5,000 sq. ft. chalet and restaurant, and log cottages for overnight stays. The project has been in limbo since the initial proposal was registered in 2014, as delays in the government approval process piled up. Construction is scheduled to start in early summer 2019.